(February 1, 2019) Allianz and CBRE GIP have joined forces and acquired a Nordic logistics portfolio through a Norwegian fund vehicle managed by Ness, Risan & Partners (NRP). The portfolio consists of eight logistics properties in Sweden and Denmark with a total value of more than SEK 4 bn and a lettable area of more than 400,000 sqm leased out to blue-chip tenants on long-term leases (weighted average lease period, ~12 years). 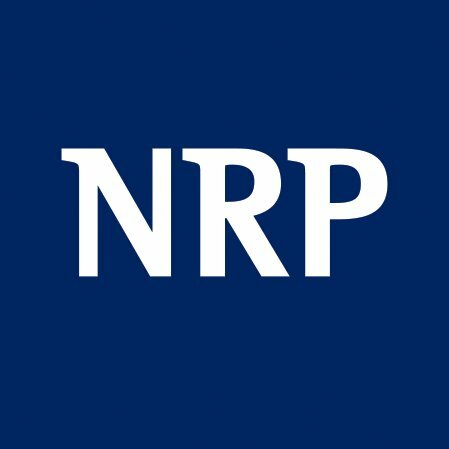 The portfolio has been built up by NRP and was previously owned by a combination of direct investors and two funds managed by NRP. GIP Client’s invest through separate accounts and pooled strategies, to access regional or global holistic real estate solutions. GIP meet clients’ individual investment objectives through indirect funds, secondaries, co-investments and programmatic ventures, partnering on each strategy with local specialists. Investments cover the risk spectrum from core to enhanced and use a variety of investment vehicles based on clients’ preferences. GIP had equity AUM of $20.5 billion* at September 30, 2017. Clients invest via separate accounts, which have a regional or global remit, and GIP’s pooled funds. Pooled solutions include a global perpetual core fund and regional enhanced return funds. CBRE Global Investment Partners Limited is authorised and regulated in the United Kingdom by the Financial Conduct Authority (FCA).